Summit Soundz is the Local Expert in Teen Entertainment! 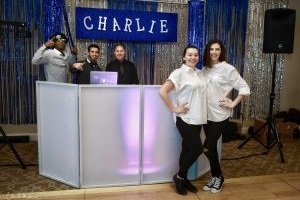 We offer personalized service to make sure your school dance is AMAZING. Summit Soundz Entertainment will always work with you to provide the services that you need at a price you can afford . Trust our experienced staff. When it comes to school dances and events, we provide a number of solutions such as clean radio edits, lights, photos, lasers, dancers, and giveaways to make your event successful. Rely on Summit Soundz Entertainment to keep everyone entertained and involved in the festivities. Planning a school dance with Summit Soundz is EASY. We are fully insured and all of our DJ’s are employees (we NEVER subcontract) and have approved background checks. They will respect your rules and uphold the values you want your students to have. Clean radio edits free from profanity is all we play. 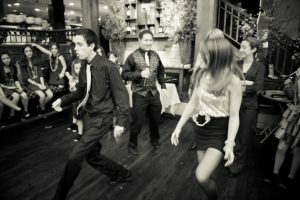 As a School Dance Network DJ we understand that the content of some songs may not be in line with your core values and are glad to exclude them from the playlist. We can work within your budget to give you a night you’ll remember. Copyright © 2019 Summit Soundz Entertainment LLC. All Rights Reserved.